Place banana and strawberries into a food processor. Add Glazed Donut Muscle Butter and puree until smooth. Enjoy! 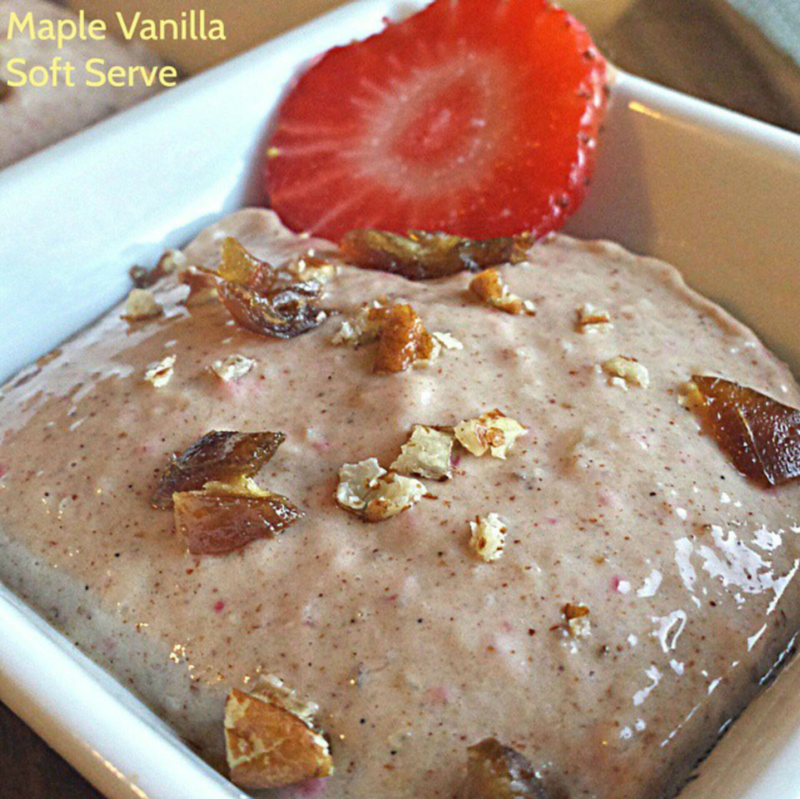 This entry was posted in Recipes and tagged Banana recipes, glazed donut muscle butter, high protein, Maple Vanilla soft serve.